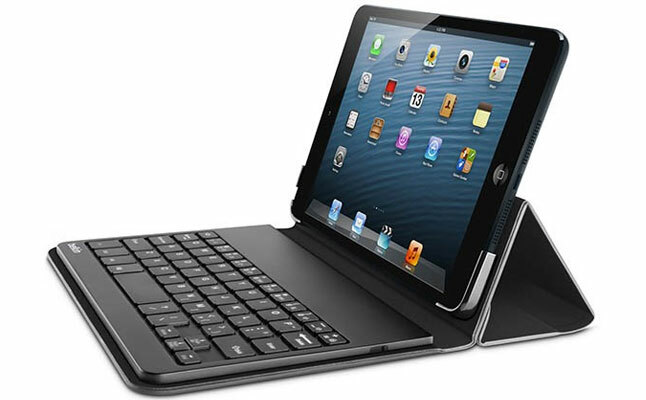 Belkin presented Portable Keyboard Case – an Apple iPad Mini compatible tablet keyboard case . The ultra-slim case offers a snug fit, but delivers decent impact protection thanks to sturdy exterior material and soft interior lining. All ports and buttons of the device are open to unrestricted access. The integrated keyboard of the Belkin Portable Keyboard Case fits right into the case and offers well-spaced keys with spring mechanism offering fast, comfy typing with fewer mistakes. The cover of the case reclines to transform into a convenient tablet stand offering a perfect typing angle. 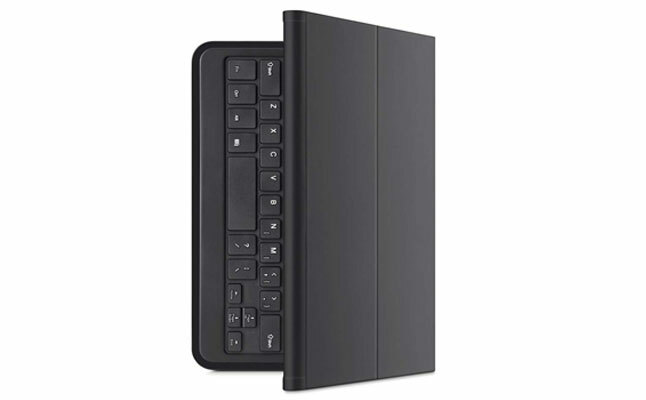 The Apple iPad Mini case comes with several shortcut keys providing immediate access to main tablet functions directly from the Bluetooth keyboard. The new Belkin tablet case is delivered with a USB – MicroUSB charging cable. The built-in battery offers up to 155 hours of continues operation on a single charge. The price for this item is $79.99.